The main office phone number is 703-714-8200. 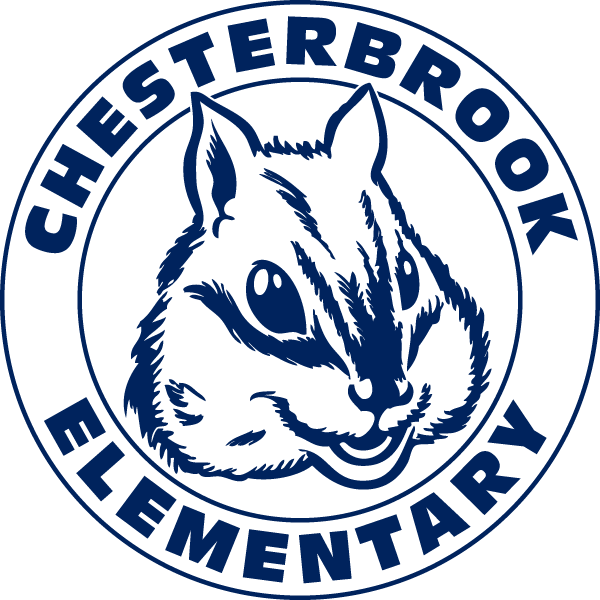 Chesterbrook ES is part of FCPS Region 2. Visit the Region 2 website to learn more.